Strangely, Daffodils have always been a favourite plant for me. Despite being “exotic” they are a plant that flowers near my birthday, (which is rare) and we had a patch of Daffodils directly outside our front door at Preston. Mum and I would watch them put up leaves and then we would wait for the flowers. Bliss. 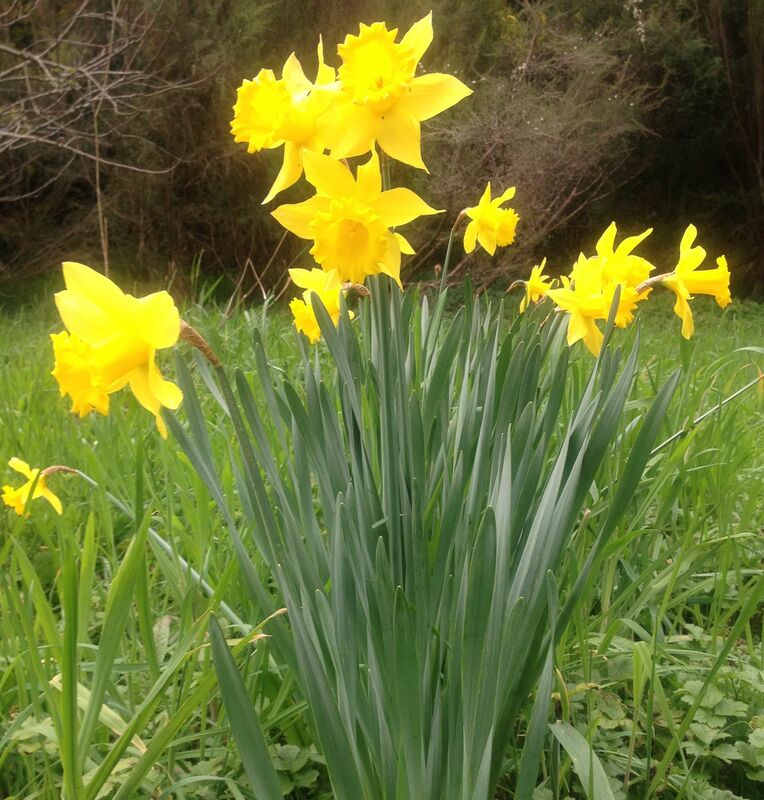 Below are Daffodils I planted at Nyora two years ago and now they are flowering. Please forgive me those of you who see them as weeds.